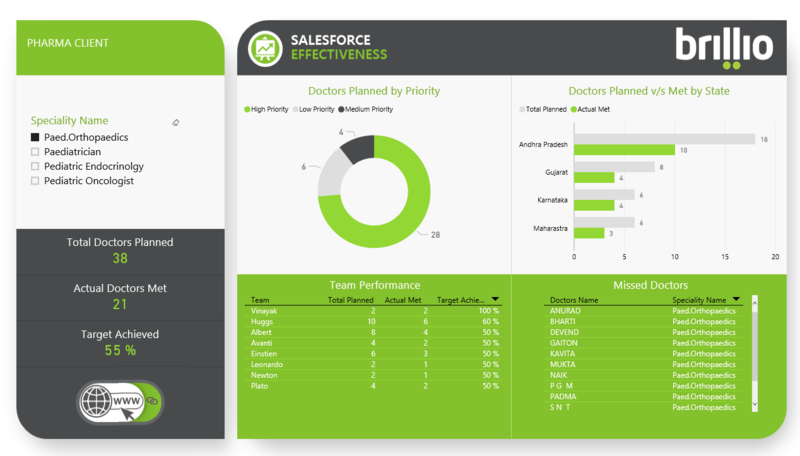 Brillio’s solution leveraged Power BI to showcase salesforce effectiveness for a pharma company. 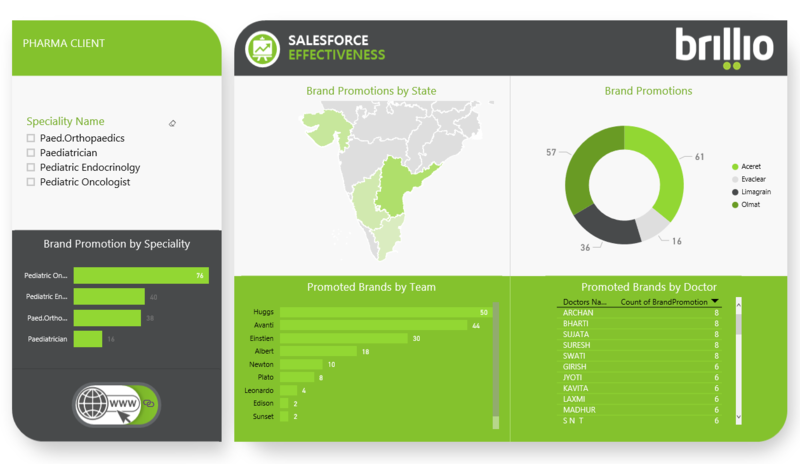 The solution assesses the performance of the salesforce, analyzes the doctors/chemists visited by them and the brands promoted in the market. Our solution delivered is easy to visualize and can be deployed for other industries. Problem Statement: A leading pharmaceutical company was facing multiple challenges. They lacked a robust solution to assess the performance of their salesforce. The client was also facing challenges with scalability, agile visualizations and capability to handle variety of data sets. Solution: Brillio’s solution leveraged Power BI to showcase salesforce effectiveness for a pharma company. Our solution delivered powerful insights and in-depth analysis with the ease of handling both structured and unstructured data sets. For the client, the report outlined the key insights for the problem statements i.e. doctor/chemists visits and calls, brand promotion, trends by month etc. Our solutions leverage Brillio Data Platform (BDP) as a comprehensive, end-to-end data management solution for analytics. It’s an up to date, enterprise-ready framework of technology and services. BDP is customizable and optimized to meet modern big data scale, governance, and security high standards and requirements. It grows and flexes as business needs expand and change. What can you do with the help of our Solution? Subject matter experts: We put our best of breed experts and up to date technology to work to help you become a data driven and decision making enterprise. Speed: We help you achieve inspired, timely and actionable insights for use across the enterprise. Easy to use: With Cloud, on-premise and hybrid options, BDP is easy to set up, build-out, manage, and deploy, all from one Integrated Development Environment. 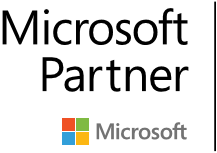 ¿Quiere convertirse en partner de Power BI? Los asociados certificados constituyen un componente importante del equipo. Busque nuevas oportunidades de negocio, establezca conexiones, y comparta el talento y la experiencia de su compañía con usuarios de Power BI de todo el mundo.